Argentina Collaboration (internal) Reservations working!! Deployment of the first unit of the surface detector array (Feb 2000). 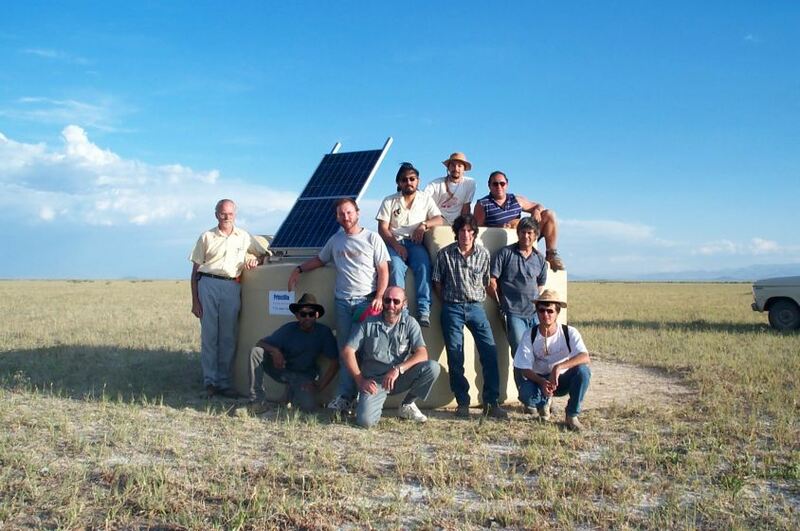 The Pierre Auger Project is an international Collaboration involving 19 countries, with the objective of studying the highest energy cosmic rays. This project involves the construction of one detector arrays, covering 3000 square kilometers, and located in the Southern Hemispheres. 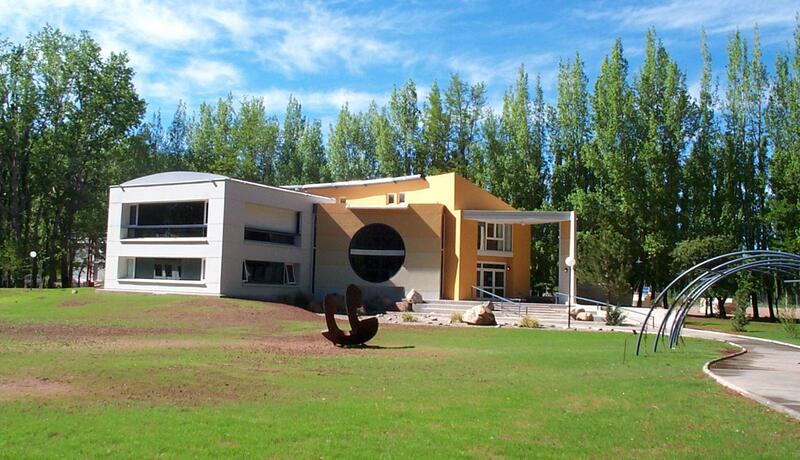 The Site is located near the city of Malargüe (province of Mendoza, Argentina), in a place named Pampa Amarilla, spanning across the Malargüe and San Rafael Departments. A lot of activity is currently taking place at this site, motivated by the construction of the Observatory. 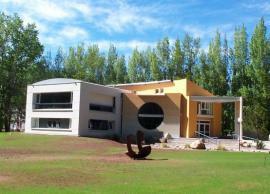 The contents of this Observatory Home Page is focused on the specific matters related to the local activities, the Malargüe, San Rafael, and Mendoza areas, etc.